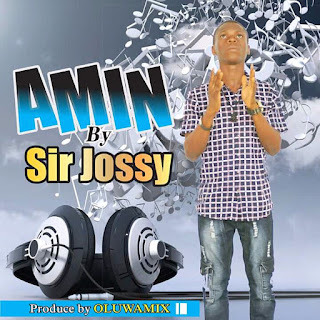 ALLI JOSEPH is a known afropop artist with a fuji style porpularly known as SIR JOSSY. 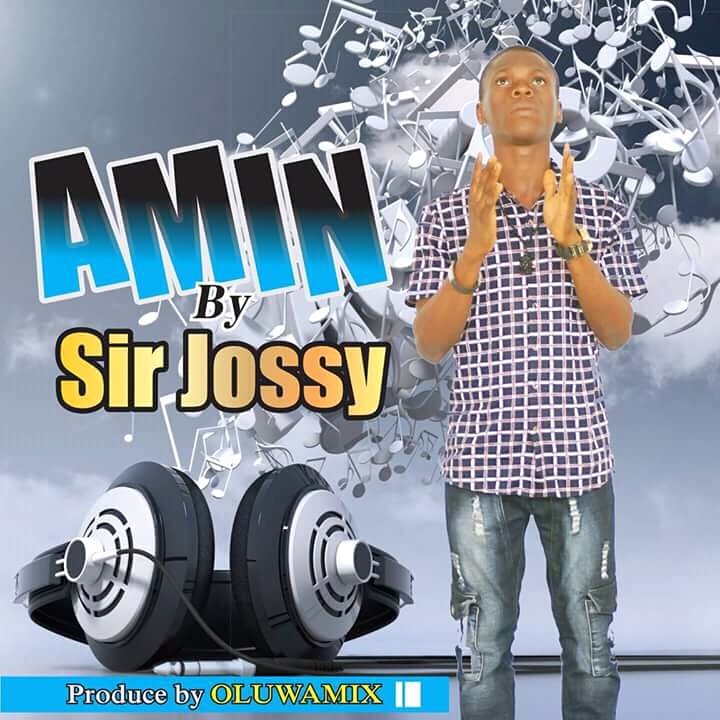 he releases this inspirational and prayerful music titled AMIN. Due to the rythm and vibes in this music, his raising his voice unto God to grant his request for he has hustle for his life to bubble.